Nice size Mantua Reservoir and State Park is attractively situated in Sardine Canyon east of the Wellsville Mountains at the edge of the small town of Mantua. Mantua reservoir sits at an elevation of 5,000 feet and offers fishing, boating, jet ski rentals, waverunners, sea doo, PWC rentals, and water skiing guides. Mantua reservoir offers a boat ramp, picnic areas, campground, swimming beach, and is stocked with fish. The season for Mantua reservoir is generally May thru October. This lake is quite and away from the busy cities which allow anyone to enjoy their own boating vacation with waverunner rentals, sea doo, or PWC personal watercraft rentals. 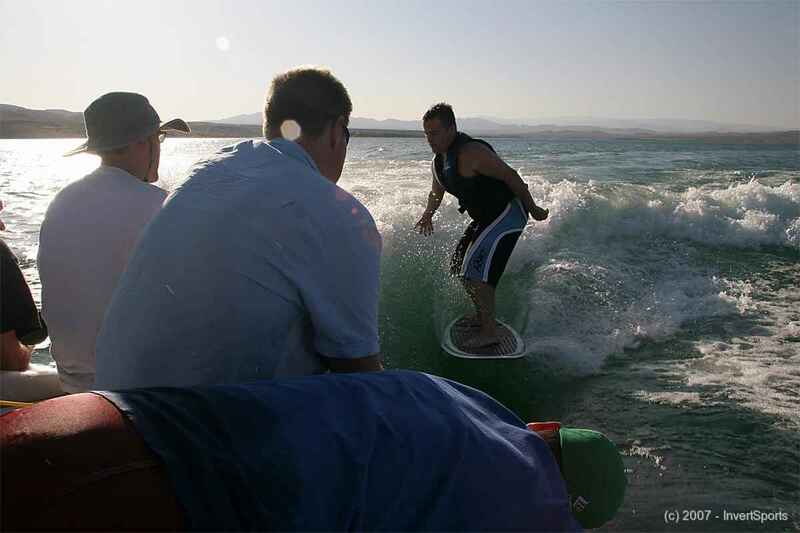 Enjoy a new ski boat rental from Utah Boat Rentals while vacationing at Mantua State Park and Marina.